You may have never thought of yourself as a beautifully engineered, temperature-controlled, walking eco-system; however, your body happens to be a living eco-sphere. Our belly contains several pounds (yes, pounds!) of helpful bacteria that help us with things such as digesting last night's kebab and killing fungi or harmful bacteria that have managed to find their way into the gut. Good bacteria is a vital part of our immune system, and when the bacterial balance is off, we're off too. CAN'T I JUST EAT MY PROBIOTICS? Yes. And no. 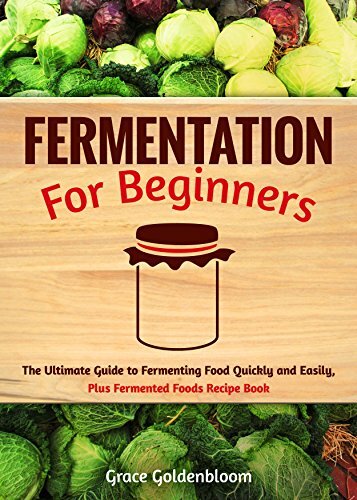 Plenty of food sources out there are chock full o’ probiotics: Kombucha, kimchee, yogurt, sauerkraut, kefir, miso, and sour pickles, to name a few. When we're healthy, balanced, and feeling fine, there's generally no need to supplement. And the more diverse your intake of probiotics, the better since every single different probiotic brings something unique to the game. If we're feeling just a little out of whack, then increasing the intake of probiotic food sources can sometimes be enough to straighten out our systems. If we're feeling a lot out of whack, then something more is needed. Food-sourced probiotics tend to provide a single strain of bacteria that has a short life span. Eating Dannon Activia® yogurt every day will help regulate digestion (and keep Jamie Lee Curtis happy). However, once you remove it from your daily diet, you're back to where you started due to the fact that the type of bacteria it provides only survives for about 24 hours since the strain is unable to make a permanent home in the intestines. If your intestines are under duress, you'll need to add supplemental probiotics that contain the right combination of bacteria known to take up long-term real estate in the gut for at least a month to get everything back in order. WHEN SHOULD I TAKE SUPPLEMENTAL PROBIOTICS? Any time your digestion is thrown off. This occurs after the flu, during a hangover, post-food poisoning, post-surgery, postpartum, PMS that affects your stomach, or bouts of diarrhea. This is especially true for individuals who have a history of diverticulitis, Crohn's disease, or other chronic gut issues. If you're under a lot of stress. Never underestimate the damaging effects of stress on the body. It can alter brain-gut interactions and induces intestinal inflammation that often leads to severe or chronic belly pain, loss of appetite, and diarrhea. Probiotics help moderate intestinal inflammation and protect the intestines. If you've taken antibiotics. Medications designed to kill bacteria indiscriminately annihilate all bacteria – including the friendly type. Western doctors who are onboard with this will often recommend taking probiotics once an antibiotic regimen has been completed. However, I recommend taking high potency probiotics 2 hours after ingesting oral antibiotics. Sure, a lot of the good bacteria will get killed right away, but enough usually survives to help your gut maintain some semblance of normalcy until the next oral antibiotic dose. If you're on an antibiotic being delivered via I.V., the dose is constant and strong, which means any probiotic taken while you're on the I.V. will not survive. It's best to wait until you're off the intra-venous antibiotics and are able to eat. If you're going through chemotherapy. Chemo wreaks havoc on all systems, but especially the digestive system. If you're unable to keep food or pills down, you can get probiotic powder that meets all the criteria listed below for "good probiotics." I'll sometimes have patients dissolve the powder in a thermos of warm water with fresh ginger and a little Blackstrap molasses to help settle the stomach. You can sip on the mixture throughout the day in small doses. If you have an auto-immune disorder or are on immunosuppressants. For individuals with auto-immune disorders, digestive complaints are a common issue, and probiotics are generally able to provide relief when combined with a modified diet. Almost all auto-immune disorders have an inflammatory component; it has been discovered that probiotics help moderate certain inflammatory responses associated with auto-immune. 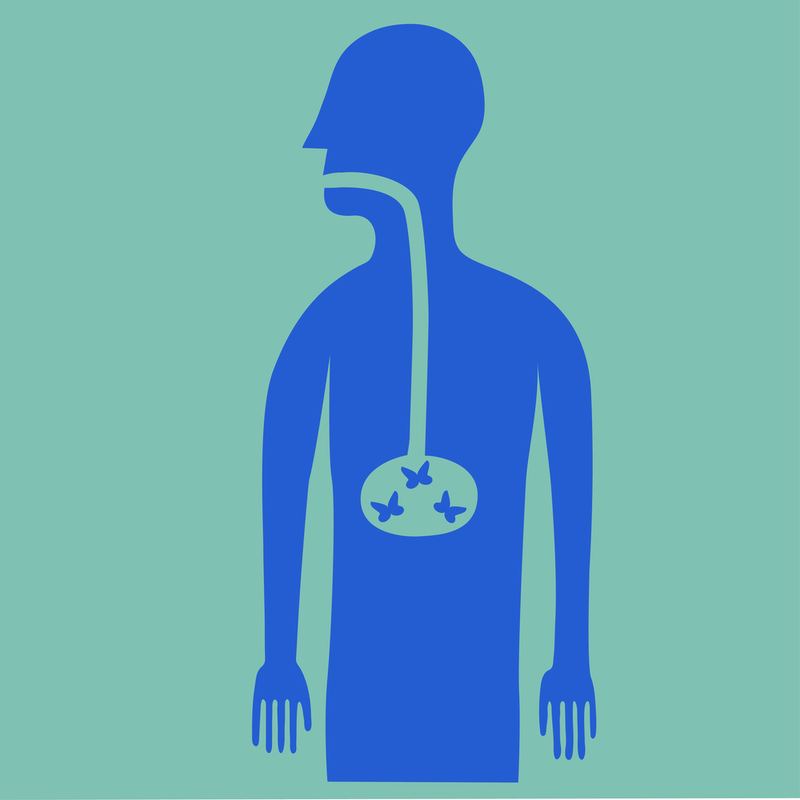 If the immune system is being suppressed with immunosuppressants, such as corticosteroids or medications used for organ transplant recipients, it's important to help secondary immune functions in the intestinal tract in order to fight infections or secondary illnesses. If you have severe acne. Not all acne is create equal. Severe cystic acne is indicative of a body struggling towards balance. There are many underlying causes, and healing is therefore multi-faceted. An excellent starting place is bringing bacterial balance back to the body, and probiotics are a great first step. If you have a yeast infection. Many women have experienced yeast infections after completing antibiotics, the reason being that the good bacteria which controls yeast was also killed and leaves the body open to attack. Either way, during a yeast infection (an overgrowth of candida) it's important to take probiotics internally and externally. Yes. Externally. More to come in a later post. If you have abdominal bloat. Some people always feel as if they're carrying extra weight in the abdomen and can't seem to maintain a flat stomach, even when they feel strong in their core. In some cases that "last 5 pounds" may be swollen intestines pushing the abdomen out from the inside rather than an actual layer of adipose tissue (stored fat). Probiotics, with diet modifications, can help decrease the inflammation and flatten out your stomach. If you have funky bowel movements. Abnormally strong smelling bowel movements, even those you earned from an indulgent night out, are a sign your intestinal ecosystem balance is off and may need some help. Alternating constipation and diarrhea is another red flag, as are bowel movements that are long, thin, and misshapen. Ribbon-like BM is a sign that your intestines are swollen and constricting matter on the way out. Probiotics in combination with diet modification will help turn the tide to smooth sailing. Amy starts taking a high-count probiotic as soon as she starts her antibiotic; however, she's careful to take it about 2 hours after taking the antibiotic. She continues her probiotic for 6–8 weeks after the course of her antibiotic treatment to ensure she stays on track. ...but does not report any food sensitivities (such as gluten) or other chronic health issues. Barry begins by taking a daily 50 billion count probiotic for 3 months. After 3 months, he switches to a 15 billion count probiotic. SCENARIO A: Six months after starting his regimen, Barry is symptom-free and is able to stop the regimen. He knows if his symptoms occasionally return that he can repeat the same strategy. SCENARIO B: Six months after starting his regimen, his symptoms haven't been resolved. Barry will need to get tested for food sensitivities and try an elimination diet since his discomfort is most likely medication or food related. ... and went gluten-free about 6 months ago. She's been feeling much better; however, she's still struggling. Catherine takes a 30 billion count daily probiotic, which does not contain prebiotics or yeast. She gradually works up to 2–3 capsules per day unless there is a problem. 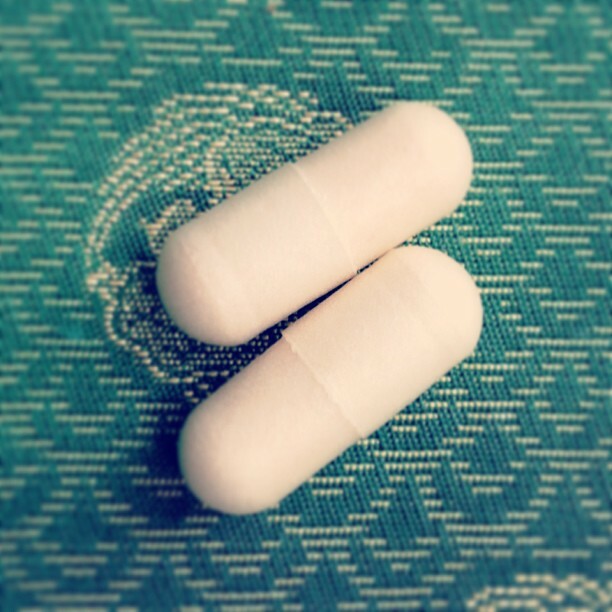 If she begins experiencing additional gas, bloating, or discomfort, she can back down to 1 capsule per day. ... and is struggling with nausea and loss of appetite. He uses an enteric-coated powder probiotic with a potency of 100 billion. David mixes the powder in a thermos with warm water, fresh ginger slices, and Blackstrap molasses to make a drink that he can sip on throughout the day. The mixture settles his stomach somewhat. As soon as his chemotherapy is over, David takes a daily 70 billion count probiotic for 3 months. After 3 months, he switches to a 50 billion count probiotic for 3 another months. Six months after treatment has been completed, David switches to a 30 billion count probiotic and rotates between brands every 3 months to ensure microbial diversity. Enteric-coated: In order for the probiotic to work, the good bacteria need to make it past the stomach acid alive. Most health food stores have a variety of different forms, and you can even find enteric-coated power that can be mixed with liquid if you're unable to take capsules. Live culture: If the probiotic is on the shelf past the expiration date, or if it's not labeled as "live culture," it won't be able to reproduce and attach to the inside of the intestinal tract. magic happens. Different companies offer different strain combinations, and what works depends on the individual. It may take some trial and error to figure out which one works best for you. Culture potency between 15 to 70 billion: The absolute minimum amount of bacteria to maintain the belly for most people is 15 billion. If in a recovery phase from intestinal distress, you will need something between 50 to 70 billion. Doses that exceed 70 billion are only needed if you're going through chemotherapy or are on heavy immunosuppressants. Otherwise, too much can have an adverse effect and cause diarrhea. GMP Labeling: The product should have GMP (stands for "Good Manufacturing Product") stamped on it. This means it meets regulatory requirements, which guarantees that potency claims and ingredients statements on Supplement Facts label panels are accurate. SHOULD I TAKE PROBIOTICS WITH FOOD? Check the manufacturer's labeling. The general rule of thumb is to wait at least 2 hours after eating so that it has a clear track to the intestines and there's not as much stomach acid for it to contend with. The other method is to take it 15 minutes or so before a meal. "Prebiotic" is the term used for foods that the good bacteria who already living in your digestive system like to eat. Foods such as asparagus, Jerusalem artichokes, bananas, oatmeal, red wine, honey, maple syrup, and legumes keep the good bacteria alive and kicking. 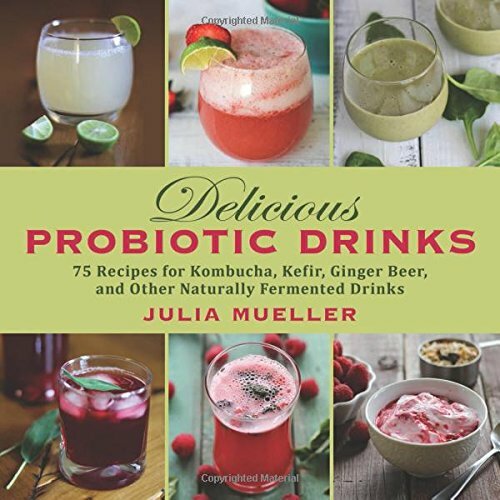 You can boost the effectiveness of probiotic foods by combining them with prebiotics. 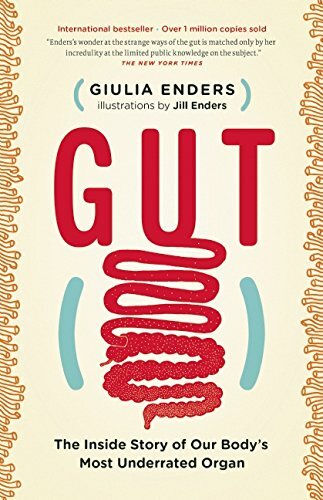 Because the flora of your gut is unique to what you eat, where you live, and the other people you come in contact with (yes, you share gut flora with whom you live) - there's no single "best brand". Rather, it's the right brand that's right for you. Finding the right supplement may take a little trial and error; if you're not feeling a noticeable positive shift in your belly within two weeks, move on to another brand. The probiotic I usually recommend to patients is Renew Life's Critical Care because it seems to work for most people and you can pick it up in Whole Foods or most health food stores. It needs to be refrigerated, so be sure to purchase it from a retailer that maintains it correctly. They have started to produce a shelf stable line; however, to date what I've seen clinically is that the refrigerated brand still seems to work best. Another probiotic that's been known to work miracles is Dr. Ohhira's Probiotics Professional Formula. I discovered him through a colleague and have fallen in love with the product line. It's the only shelf-stable (i.e., non-refrigerated) one I've found that seems to really do the job. You can purchase it over the counter from Westerly Natural Food Market on the UWS; otherwise, you will need to order it directly from his website. The price is around $60 a month. Probiotics will help, but they're only part of the equation. Food is medicine, and probiotic supplements cannot act as substitutes for good overall food decisions. When used alongside a healing diet, probiotics can make a sustained difference in your long-term preventive health. Do you have another probiotic brand you love? Have they absolutely rocked your belly? Do tell! Can't wait to read your thoughts in the comments below!